Alongside the new Redmi Go, Xiaomi officially introduced its Mi Pay payment service to the Indian market. Back in 2016, Xioami launched Mi Pay in China and followed that up by launching a beta trial in India. Testing is finally complete now and Indian users get full access to Mi Pay. The platform is built on the Unified Payments Interface (UPI) in collaboration with National Payments Corporation of India (NPCI) and ICICI Bank and supports over 120 banks. The service offers instant peer-to-peer transfers to other Mi Pay users or bank accounts. 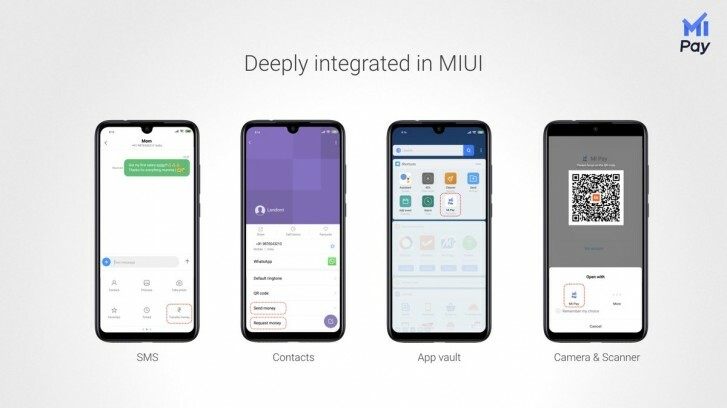 It is highly integrated with MIUI and allows for instant payments from other native Xiaomi apps such as SMS, contacts, and scanner. Focusing on the most common digital payment use cases, Mi Pay users will be able to pay for amenities like gas, water, and electricity as well as top up their phone or TV provider bills. 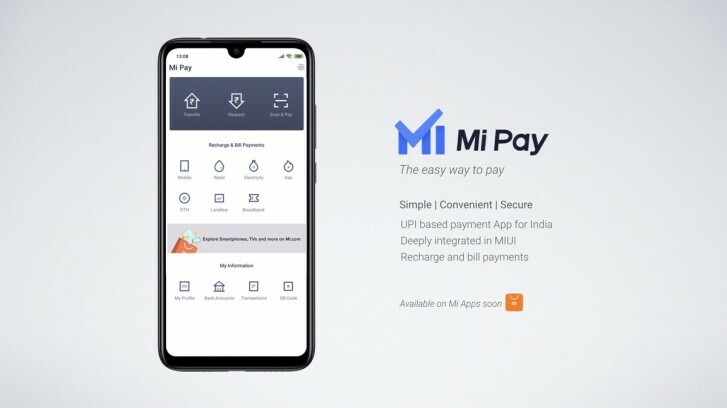 Popular broadband providers like Nextra Broadband, Asianet and Hathway are already supported and Xiaomi's website will soon offer Mi Pay support as well. Xiaomi claims that Mi Pay data is stored only on Indian servers and is working alongside EY and Lucideus to keep user data safe. The new service is a direct competitor to Google Pay, Paytm and Whatsapp’s payment feature and judging by the popularity of Mi devices in India it could gain some serious traction. And who are you to say someone else's opinion is tiny, CCP employed keyboard warrior?